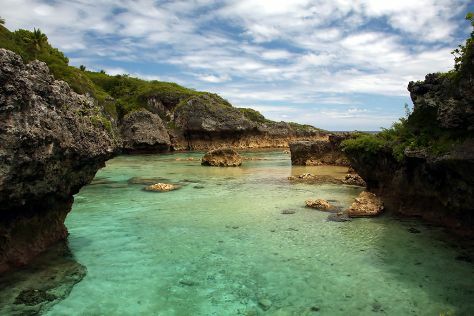 One of the world's tiniest independent nations, Niue packs plenty of appeal for bold explorers. A trip to Niue reveals rugged terrain--you'll need a good pair of hiking boots to climb and walk to some of the island's top attractions. Guided tours abound, but you can always rent a motorcycle of bicycle and set off on your own. If you're into active vacations, consider making your holiday in Niue all about caving, snorkeling, fishing, hiking, or kayaking. Niue is in South Pacific. Plan how to spend your time in Niue and other destinations in Niue using our Niue trip planner.